What Happened After We Quit Our Jobs?! 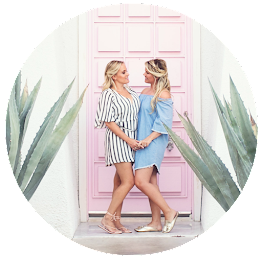 As you're most likely aware, last August we decided to quit our full time jobs to go traveling around the USA for 3 months (while getting married in Palm Springs and honeymoon-ing in Hawaii), as well as starting to work for ourselves full time. 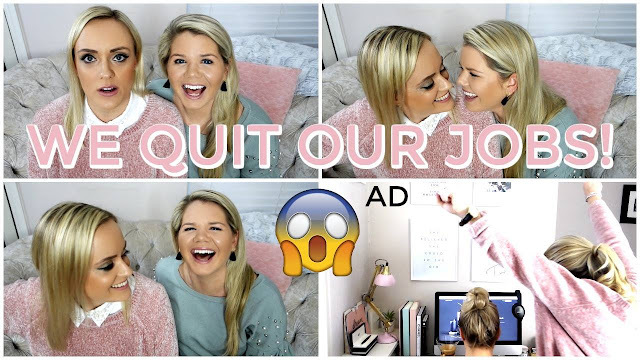 Want to find out what happened after we quit our jobs?! & if we regret it?.. Then watch our video below & we also answer some of your questions. Want to find out more about our travels? 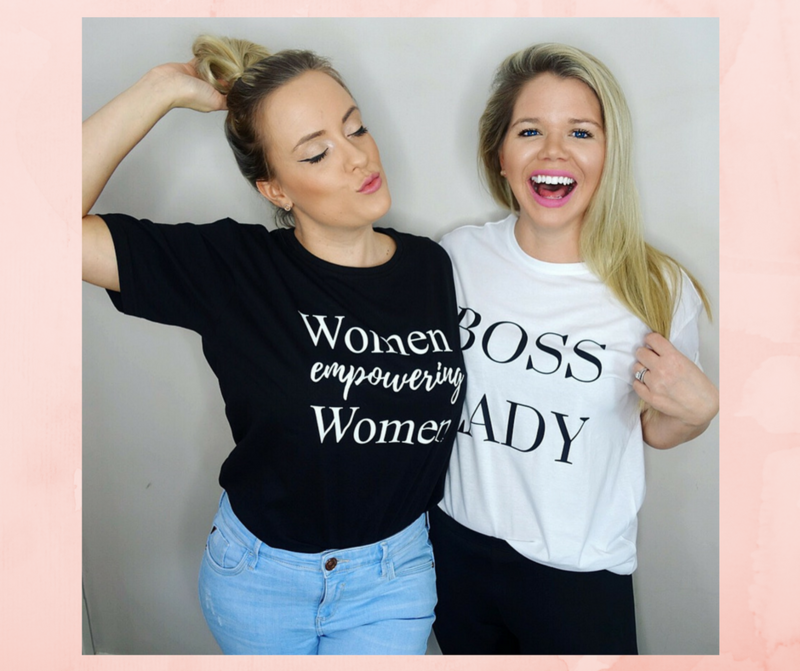 Well then you're in luck as we wrote an article for Marie Claire all about what it's really like to quit your job to go traveling, which you can read here. Psst. get 10% off SquareSpace with our discount here. The Perfect Dog Accessory: A Teepee! 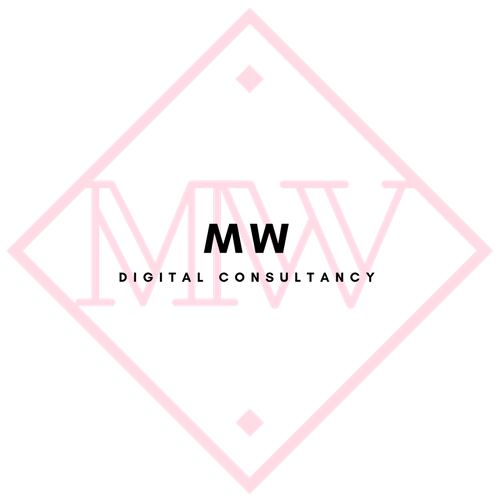 Launch of Our New Business: M W Digital Consultancy!